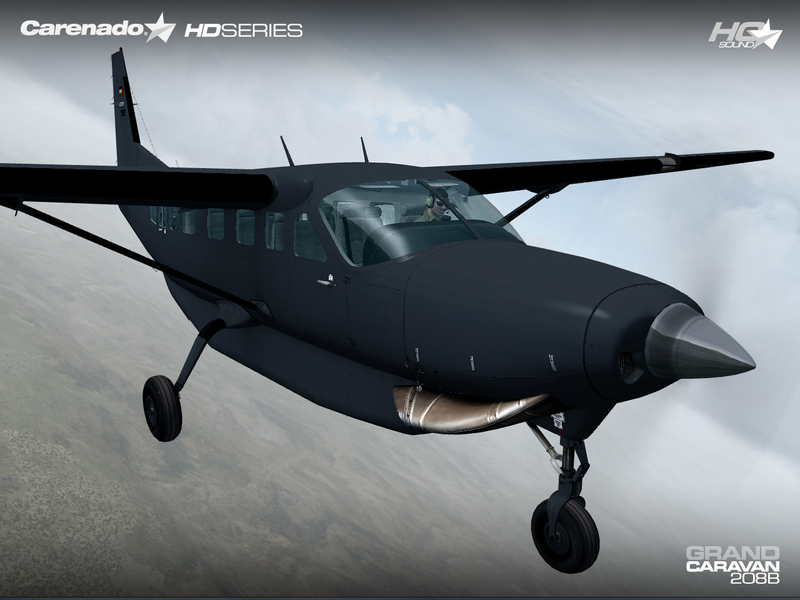 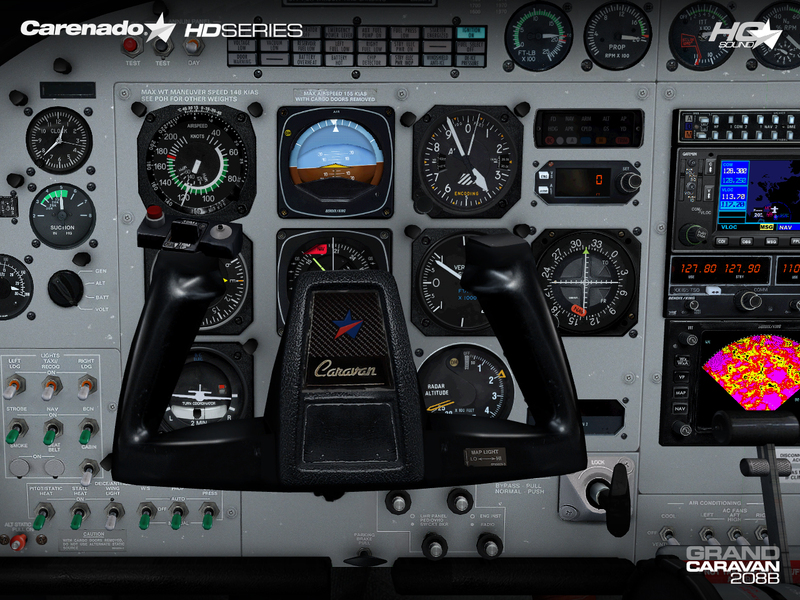 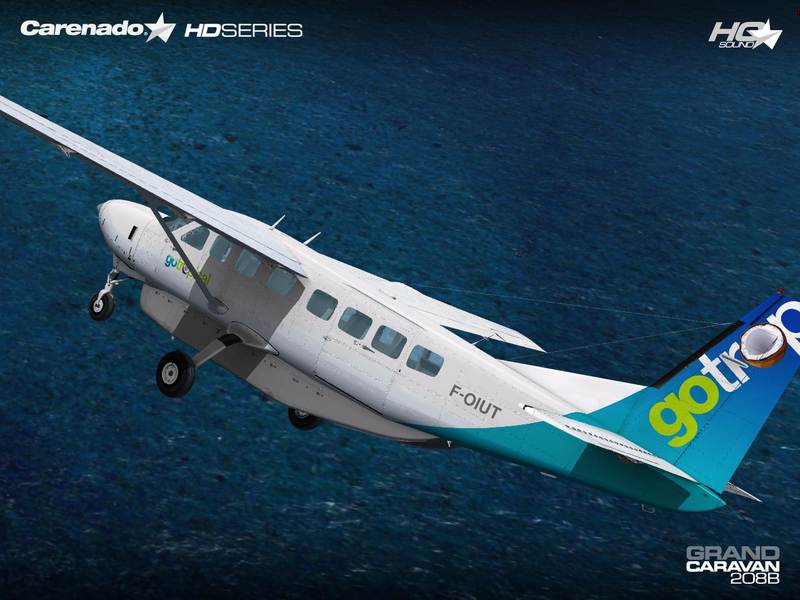 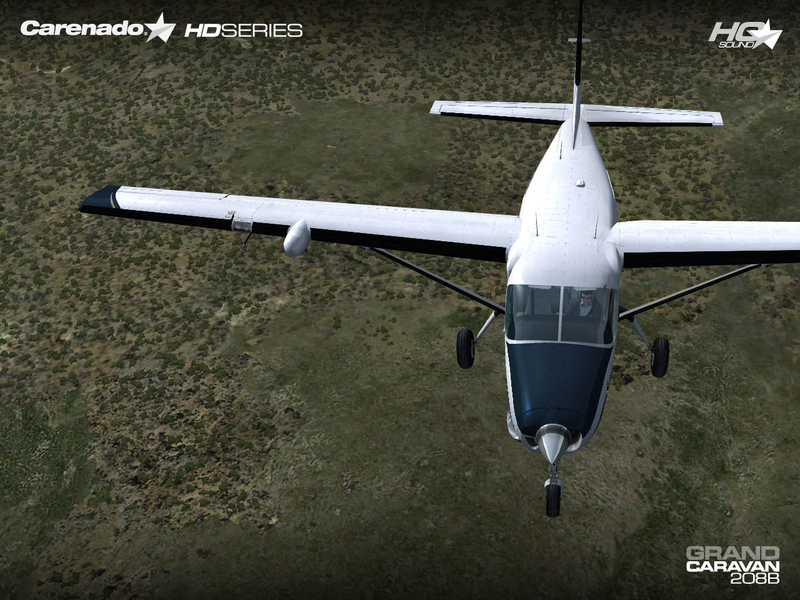 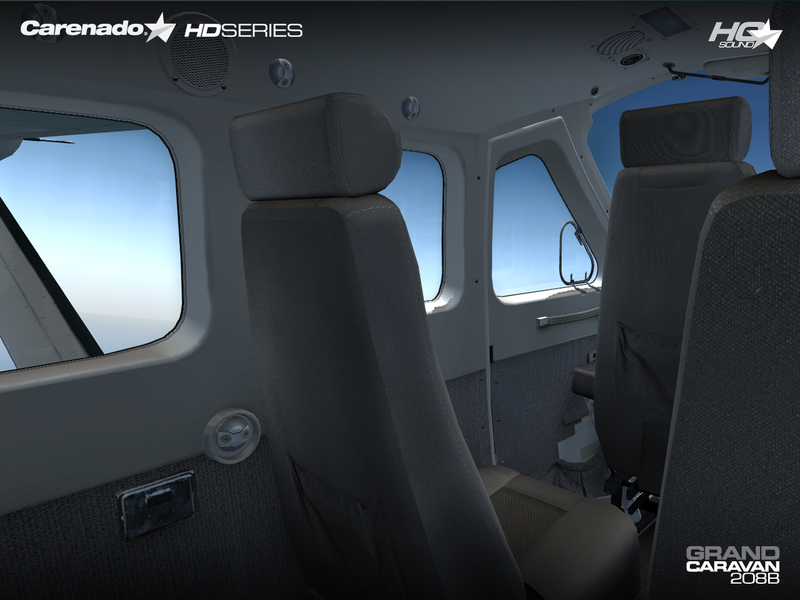 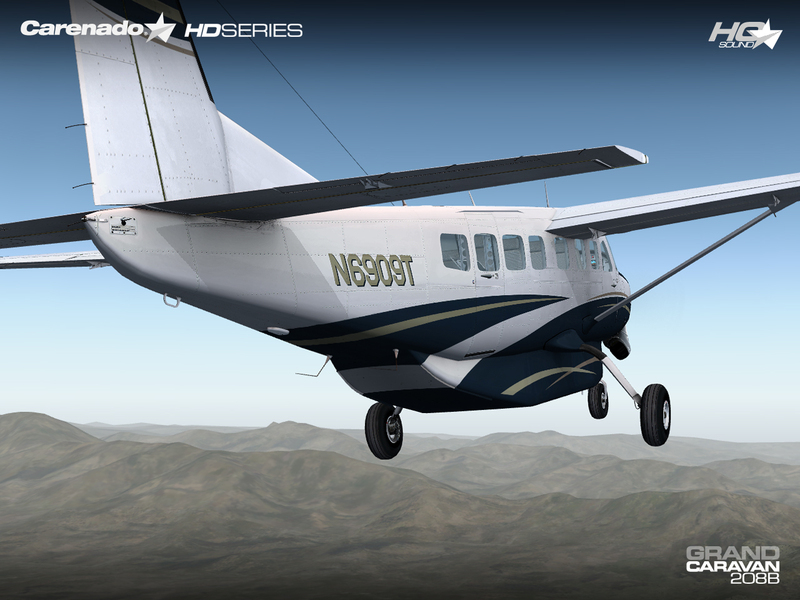 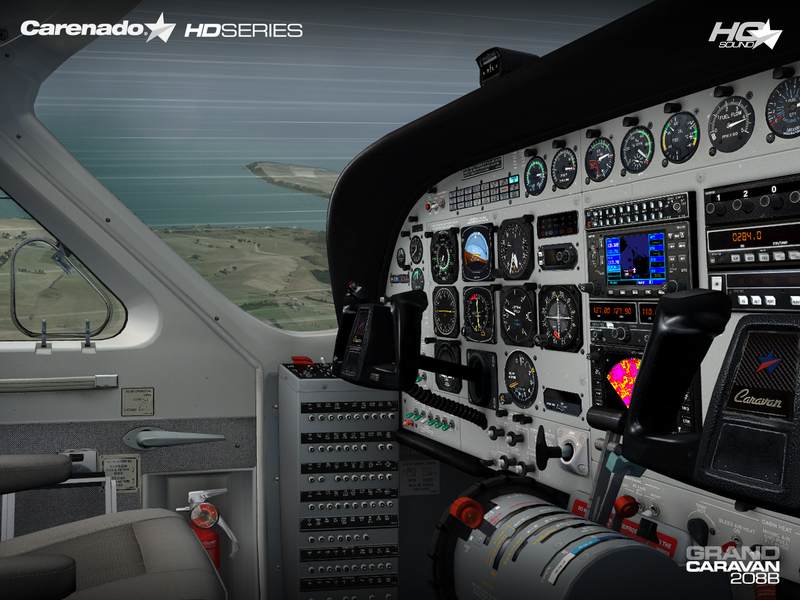 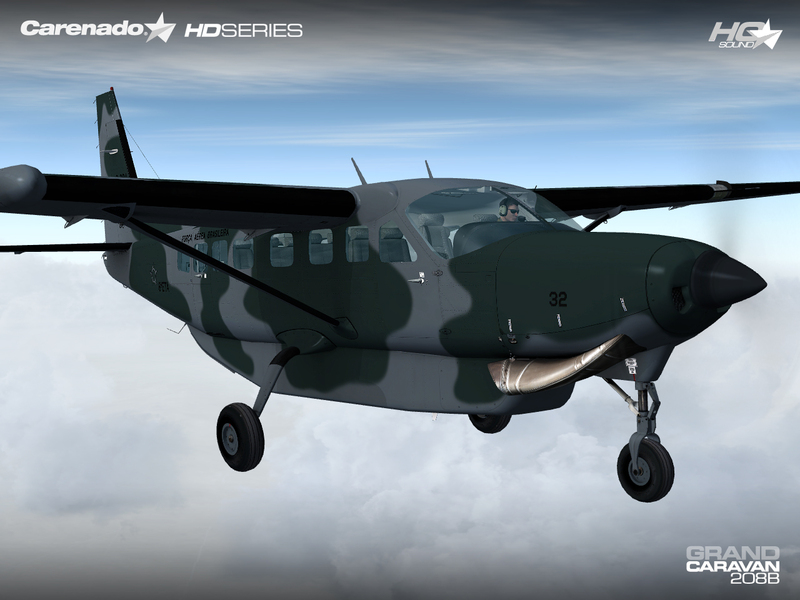 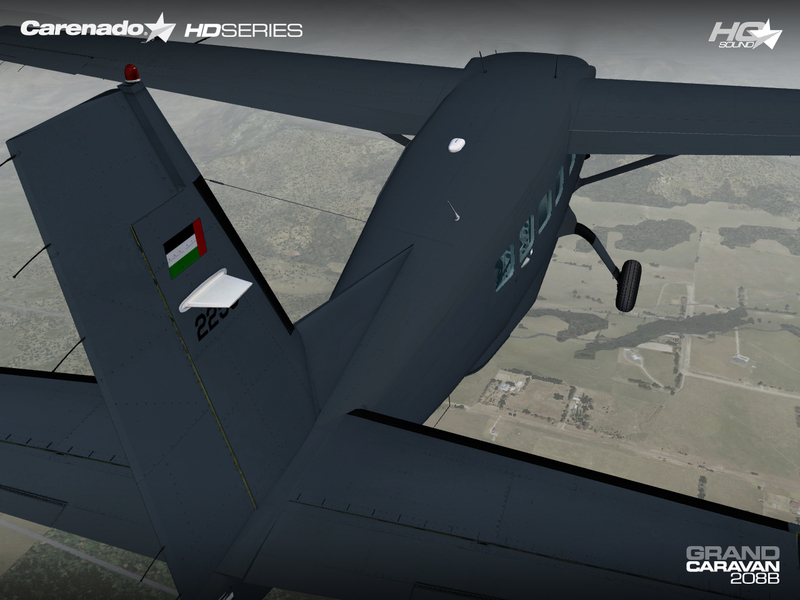 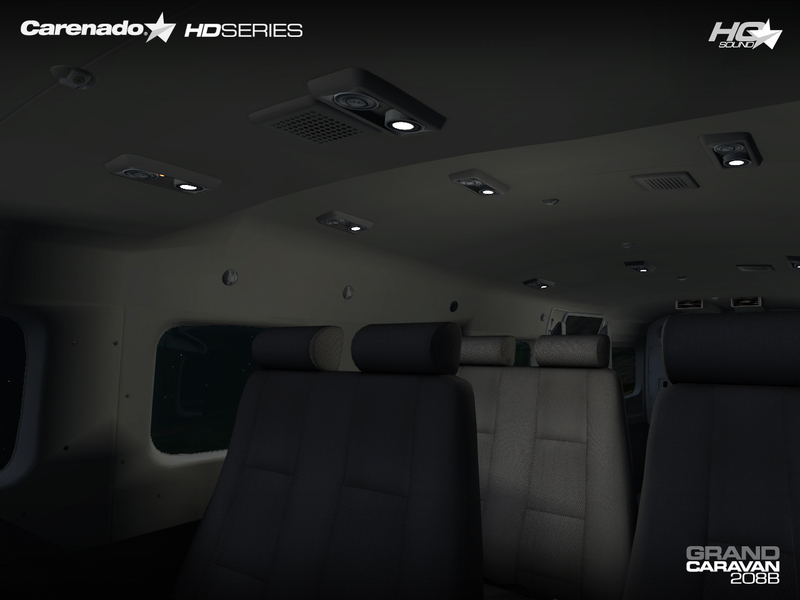 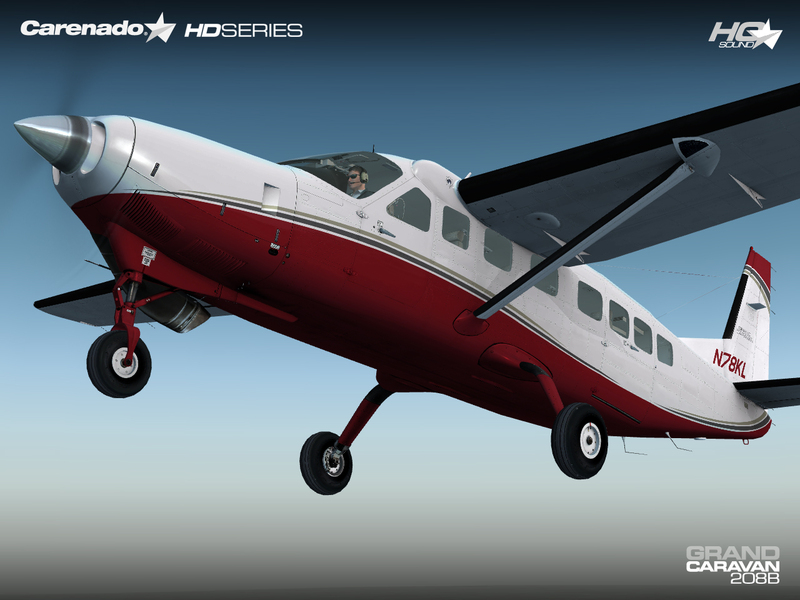 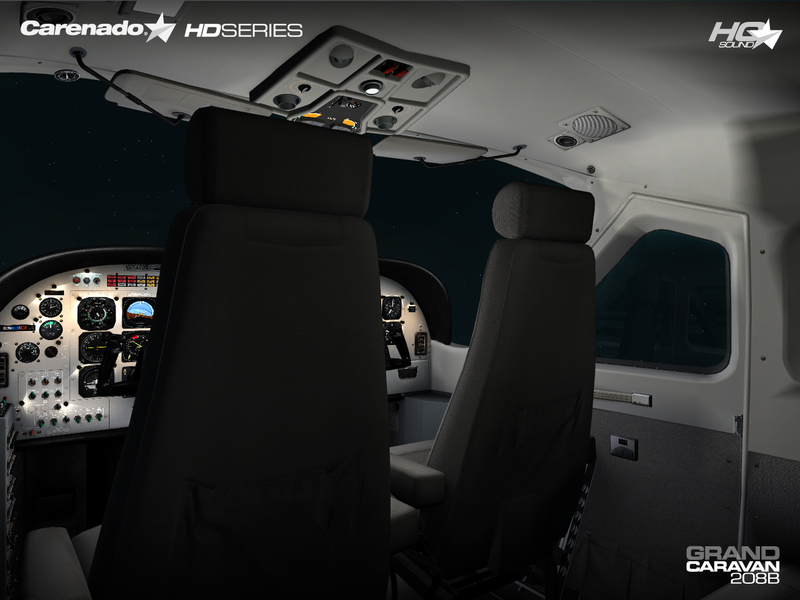 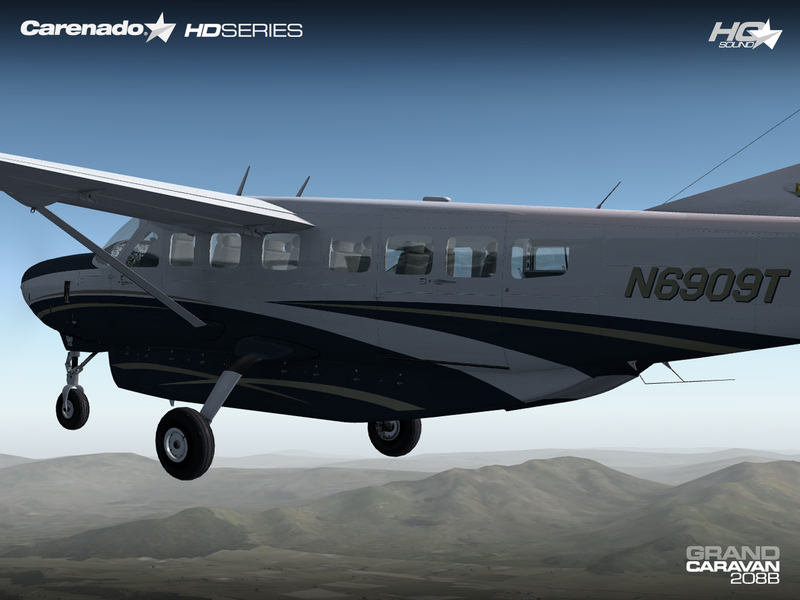 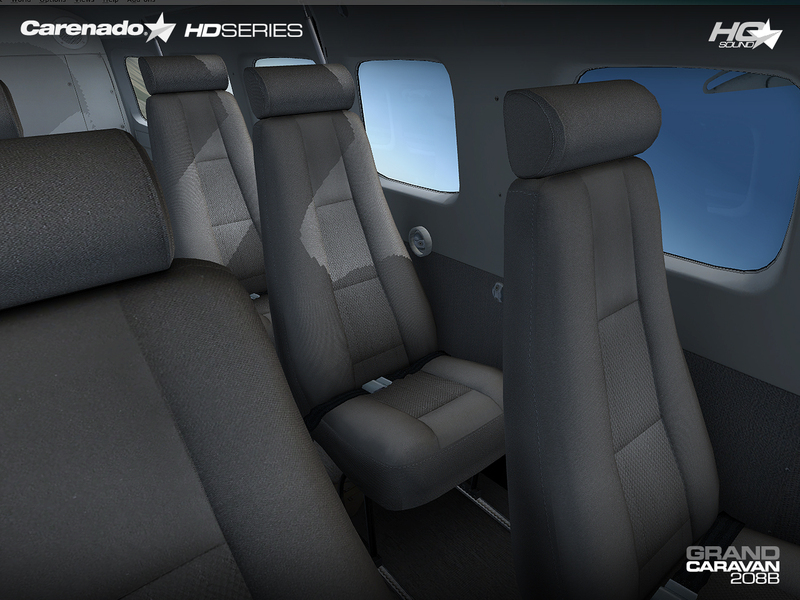 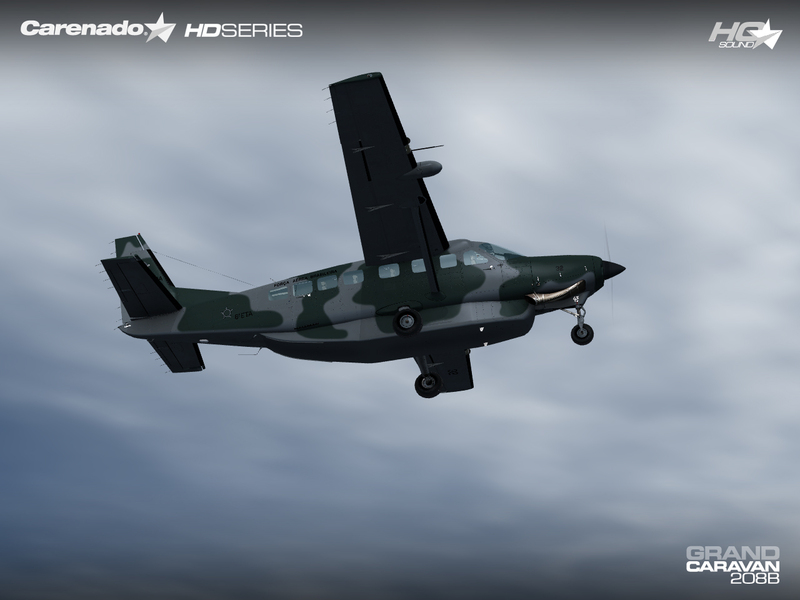 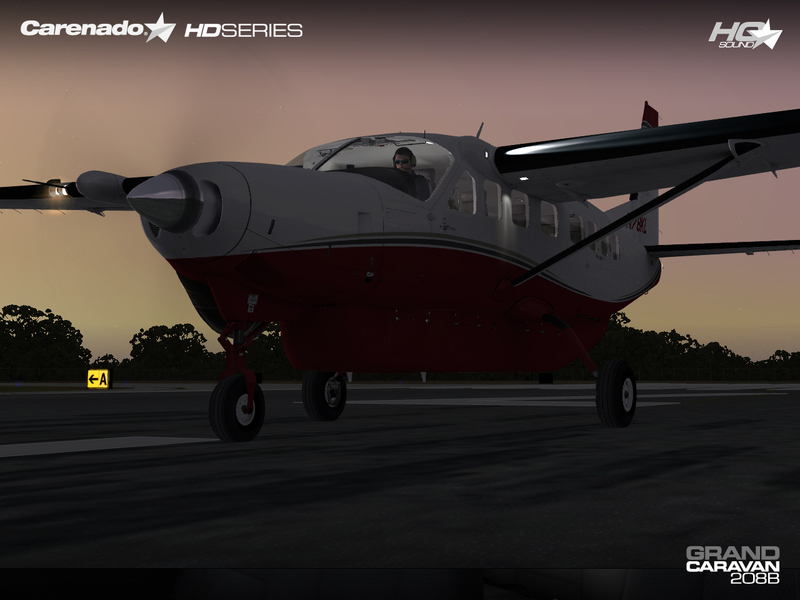 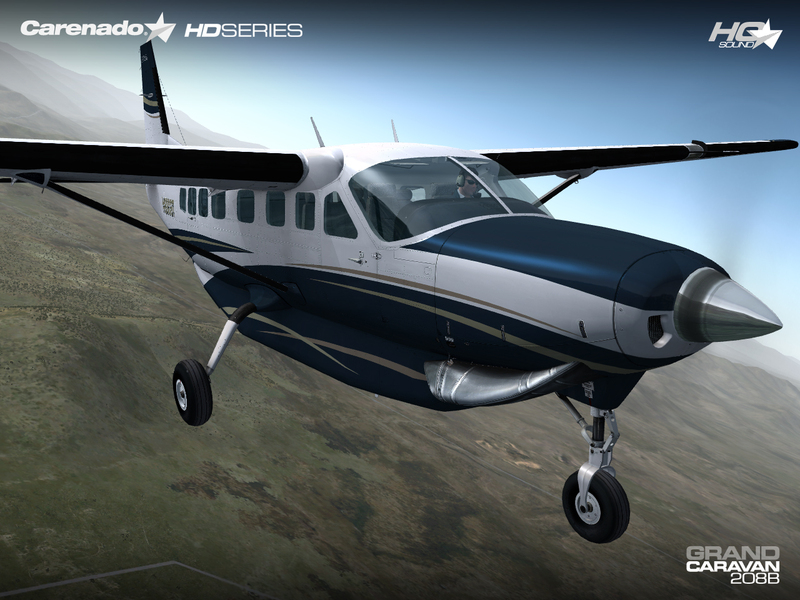 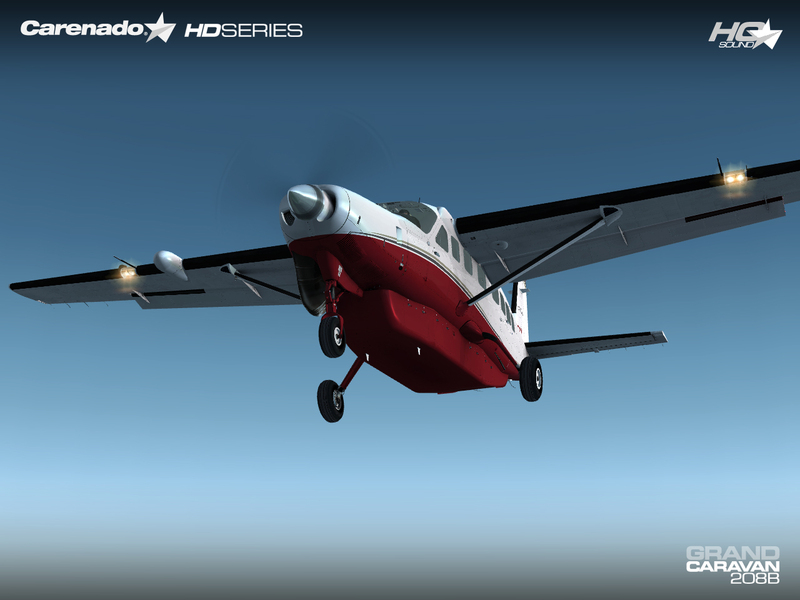 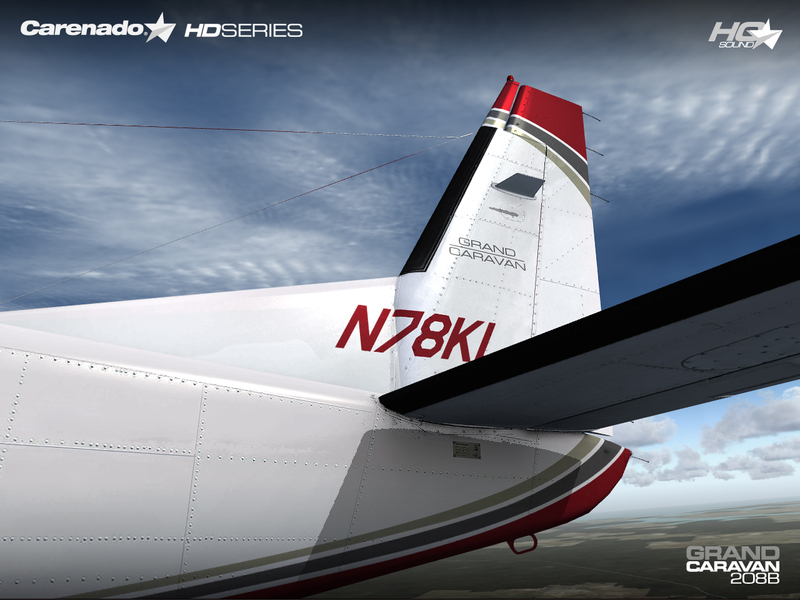 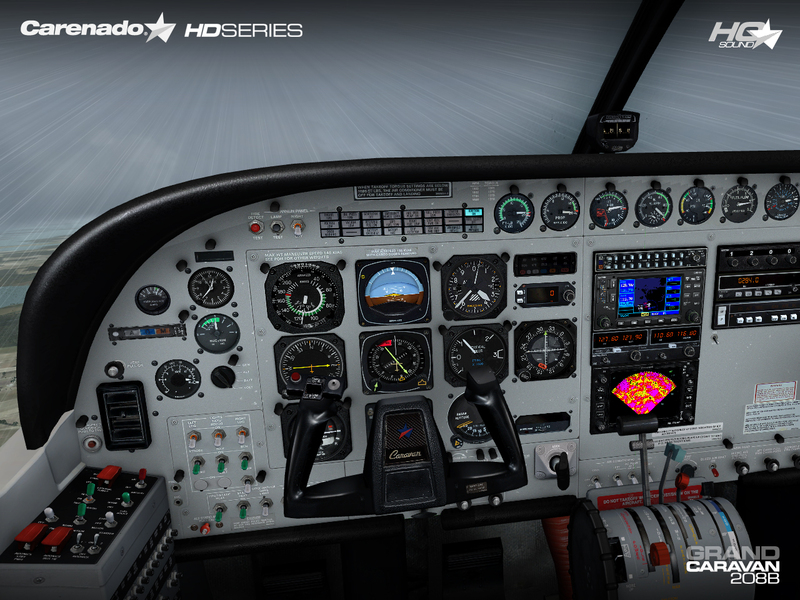 For Prepar3D or FSX. 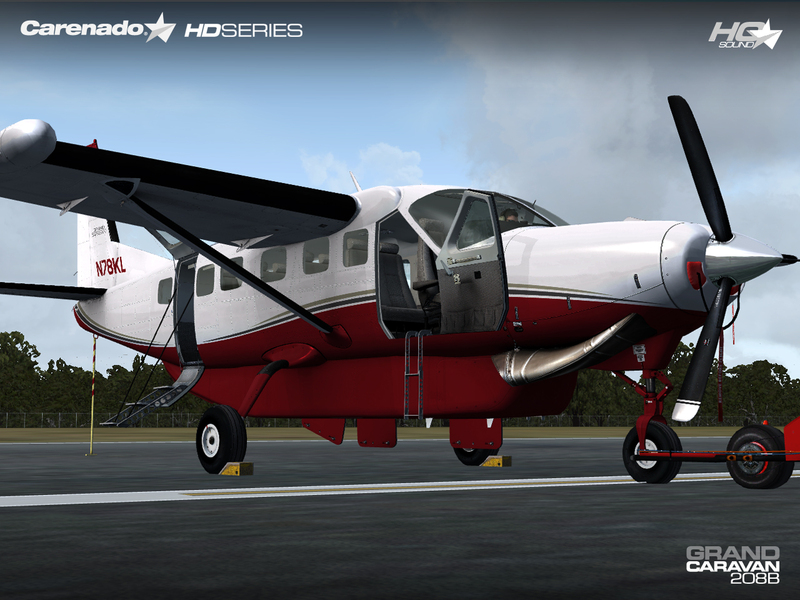 High Definition quality textures (2048 x 2048) - Five different paint schemes plus a blank texture. 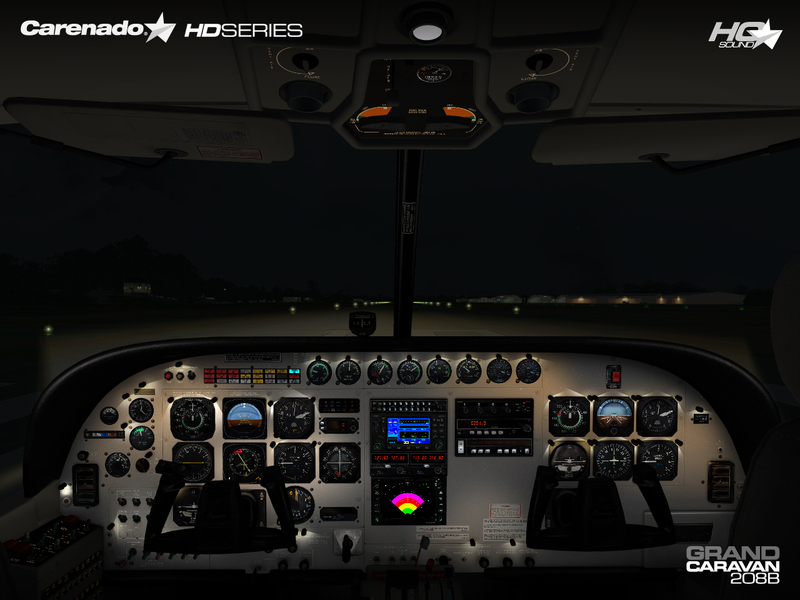 PDF documents: Normal and Emergency Checklist, GNS430 User Guide, Weather Radar Manual, C208B Reference, AVSS manual and VC diagram.